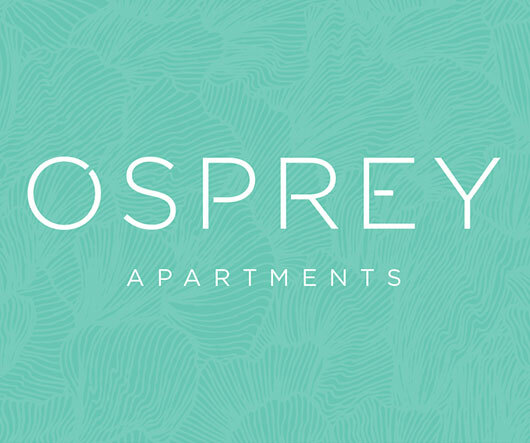 Showcasing cutting-edge contemporary design, superb appointments and an unbeatable location, ‘Osprey’ security building has been meticulously conceived to provide the ultimate in luxury and convenience. 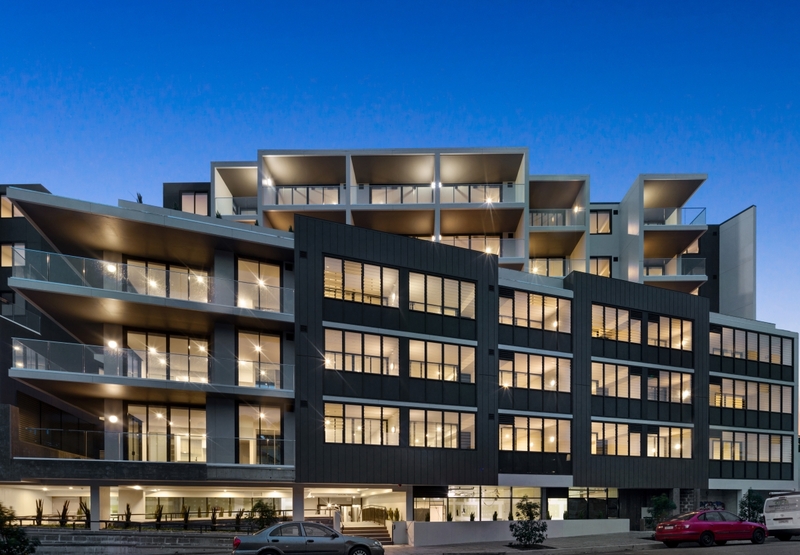 Designed by one of Australia’s leaders in residential developments Marchese Partners, Osprey features two majestic towers built over 6 levels above the street with two lifts, comprising of 123 executive security apartments including Studios, 1 bedroom, 1 bedroom plus study, 2 bedroom and 2 bedroom plus study apartments. Placed amid tranquil landscaped gardens in pet-friendly building, it boasts a spectacular common entertaining venue with decks, patios and level lawns that’s perfect for entertaining friends and family on a grand scale all year round. Perfectly placed to indulge in the lifestyle benefits of cosmopolitan village culture and coastal lifestyle activities, ‘Osprey’ enjoys an exclusive setting with Dee Why Grand shopping centre housing 35 speciality shops directly across the road. 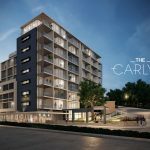 Everything from Coles, Aldi and Harris Farm, to banks, cafés and the trendy Dee Why Hotel are metres from the doorstep. Dee Why, Long Reef coastal headland walking trails, Dee Why Lagoon Wildlife Refuge and Narrabeen Lakes are only a short breath away.